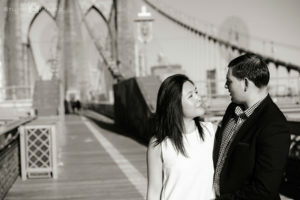 I had so much fun with Nicole + Osyp during their Brooklyn Bridge engagement session. The murals in DUMBO are always such a wonderful and colorful backdrop for photos and Nicole + Osyp’s personalities shined through. Definitely not ones to take themselves too seriously. 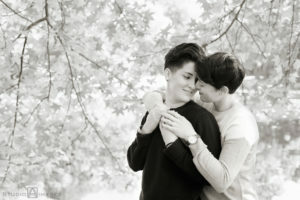 I can’t wait for their wedding next year!